Knowles Capacitors is pleased to announce that their ongoing material development process has qualified an X8R dielectric material to be Lead (Pb) free. This is part of Knowles environmental commitment to continuously develop materials that are more environmentally friendly, as well as ensuring continued compliance to the existing requirements along with potential future changes to the EU RoHS directive. The company says this new dielectric material will replace the current X8R materials that contain Lead (Pb), though these remain available on request. The new material will be used for standard X8R Multilayer Ceramic capacitors (MLCCs) and AECQ200 MLCC X8R Multilayer Ceramic Capacitors for all voltage ratings (50V up to 3kV) and capacitance values 100pF up to 2.2uF. Case sizes from 0805 to 2225 are available. This gives Knowles Capacitors one of the the widest ranges of voltage, capacitance and cases sizes available for an X8R product range in the industry. Knowles Capacitors R & D centre has accumulated extensive reliability test data in order to verify that this new dielectric meets, or exceeds, all reliability and quality specifications. 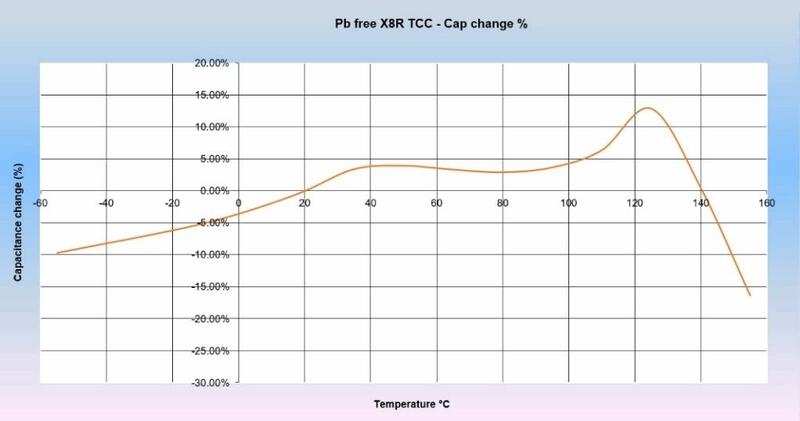 The TCC (capacitance variation with temperature) of the material also meets X8R specifications. The new range is qualified to AECQ-200 from 100V upwards and includes a range extension over the existing standard X8R range, which is manufactured to the same exacting standards for use in demanding applications. Knowles unique FlexiCap termination is available across all product types. Data packs are available on request. 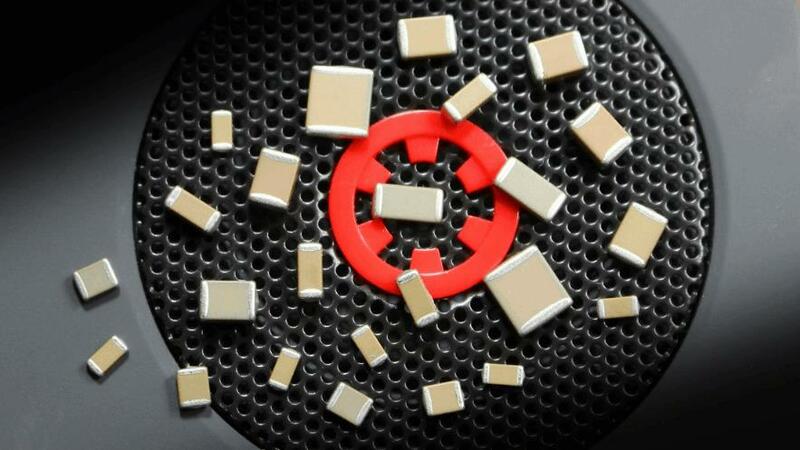 The current X8R Space grade (S02A or S03A), and IECQ ranges are not affected, nor are the non-magnetic parts, planar arrays, discoidals or EMI filter products.